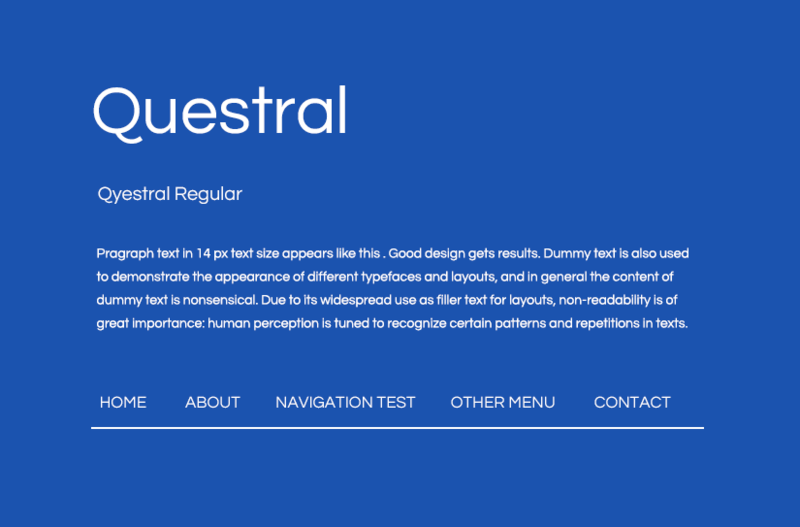 Perfectly suits for Headings and body text. 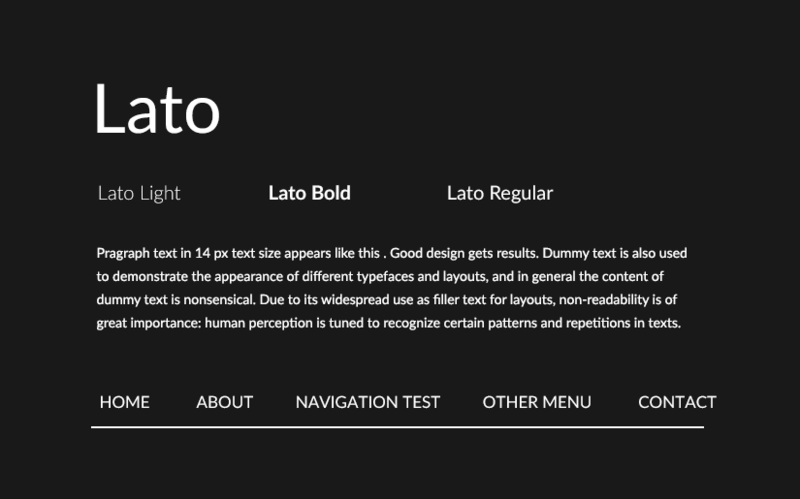 Lato is one of the sleek and elegant sans serif font. 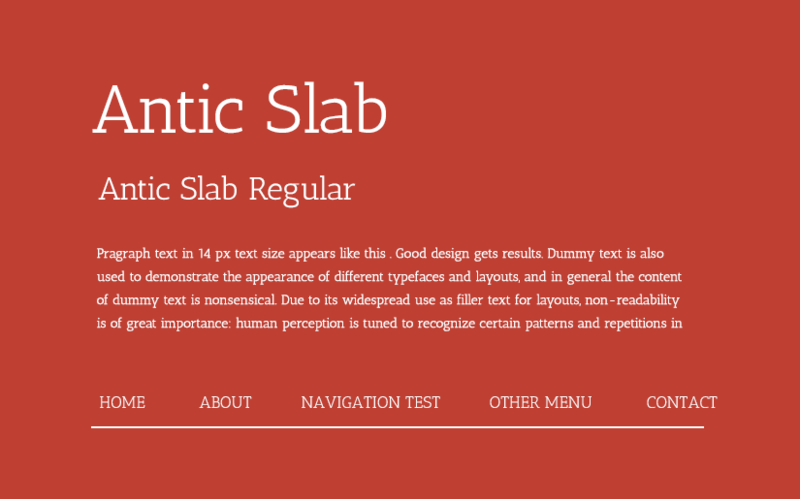 Roboto and Open Sans are the popular pairing fonts with Lato. 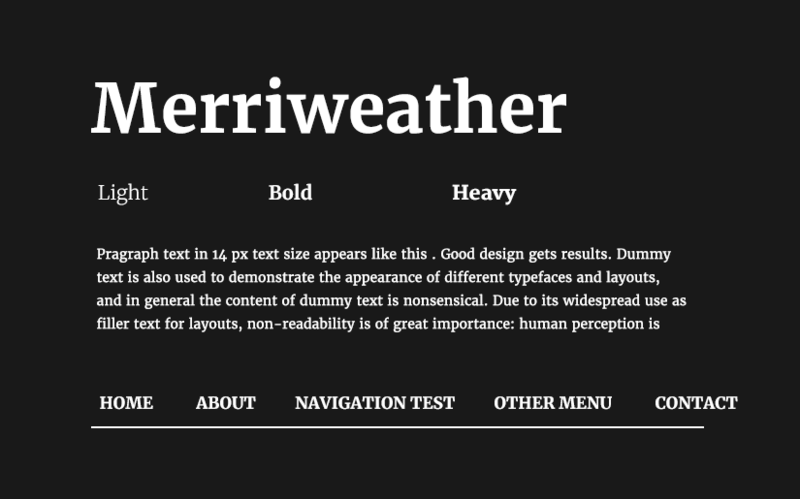 Merriweather comes with 8 different style variations. Designed with the focus to make reading on screen pleasant. Can be used for headings, hero texts on the website. Suits for Heading texts and testimonials paragraph. 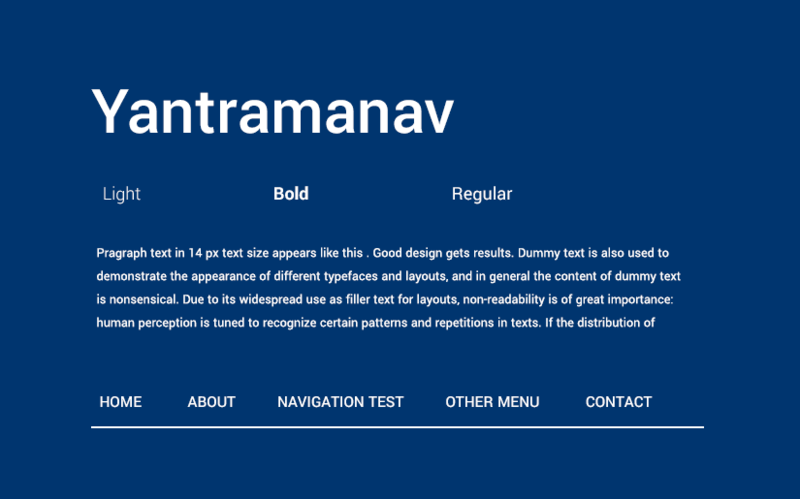 Might not suit best for navigation menu and paragraph text. 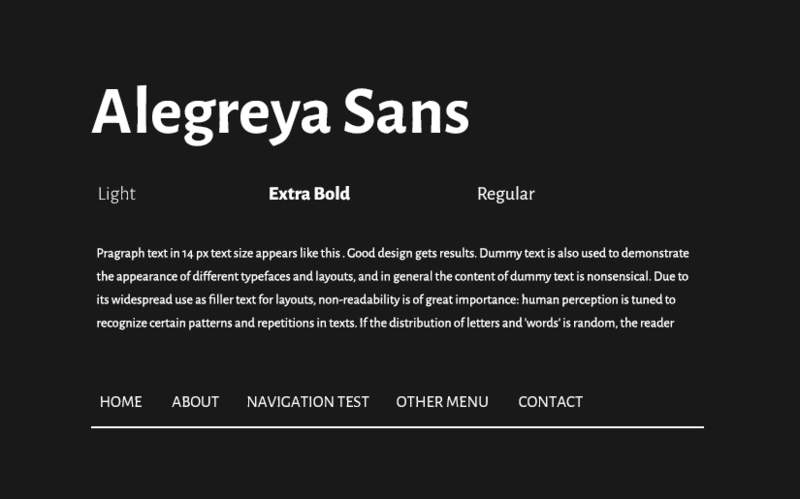 Alegreya Sans is available in 14 different styles that convey a diverse pattern. Provides pleasant feeling to the readers. 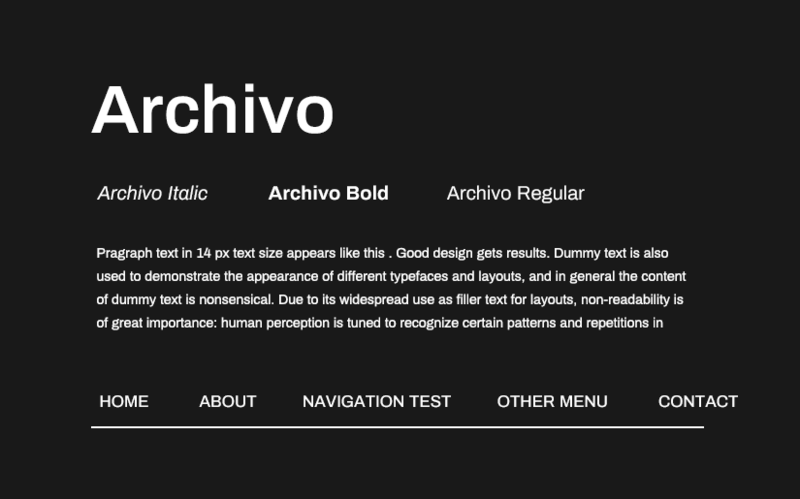 18 different styles perfect for any type of paragraph styles. 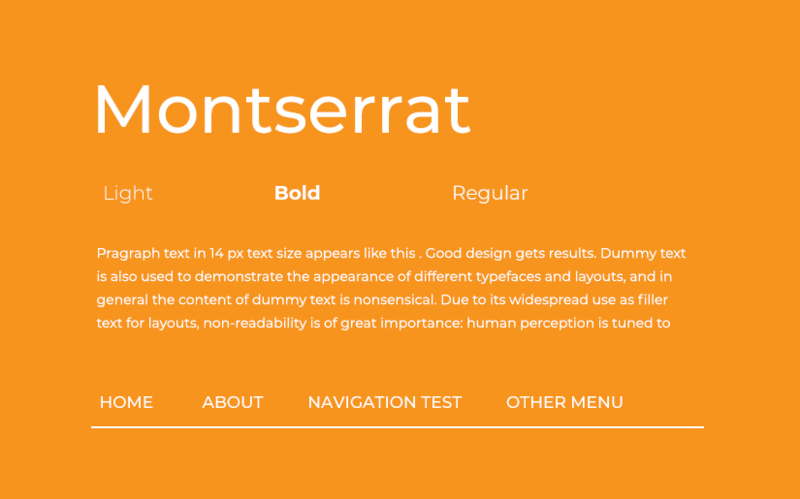 The name Montserrat is derived from the name of the place where the designer lives. 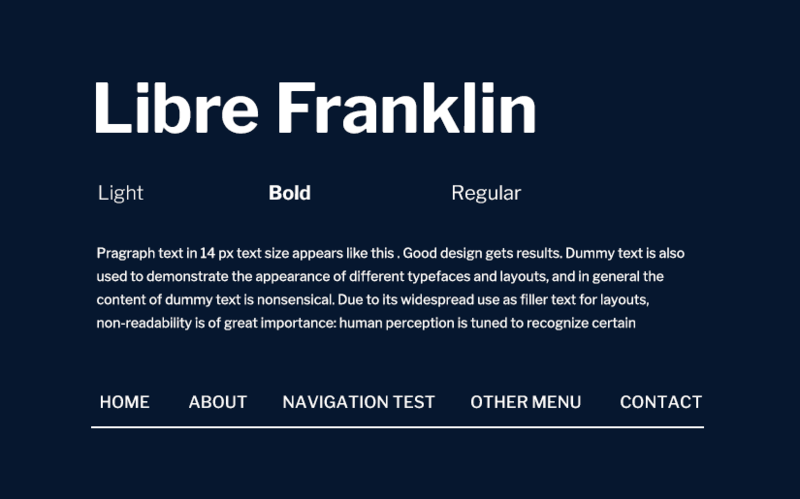 4 different styles width compatible font, sans serif type design font. 1 style latino type font. Patua One has thick curved serifs to provide the feel of smoothness. Perfect for huge title sizes. Highly suitable for just headings only as it makes it easier to read on the screen. 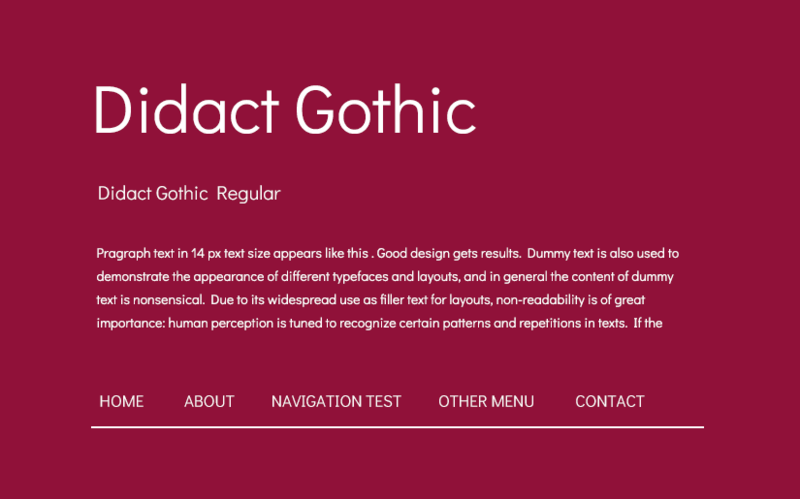 This font is suitable for heading, paragraph text and small sizes text within the website. Ramabhadra comes in only one style which is Regular. Perfectly suits for large size text. 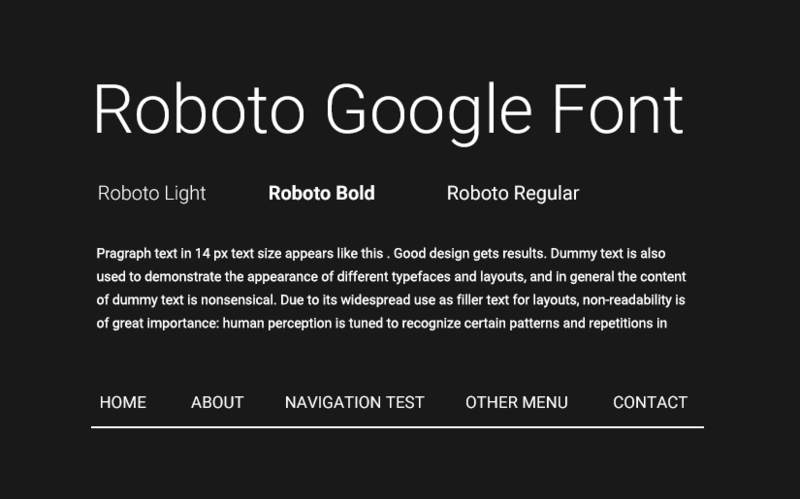 One of the best Google web font for headlines. The letter styles are slightly rounded at edges. If you choose WordPress blog, you don’t have to worry about editing CSS or embed HTML codes. 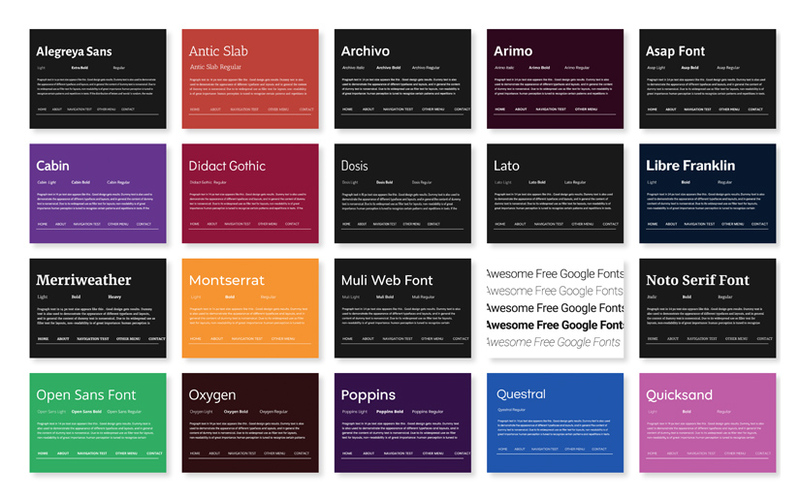 You can install your favourite Google fonts like Roboto, Muli, Lato etc. by installing a plugin named Easy Google Fonts. Choosing the right font is a hectic task. The perfect combination of the fonts and colour needs exceptional creativity. 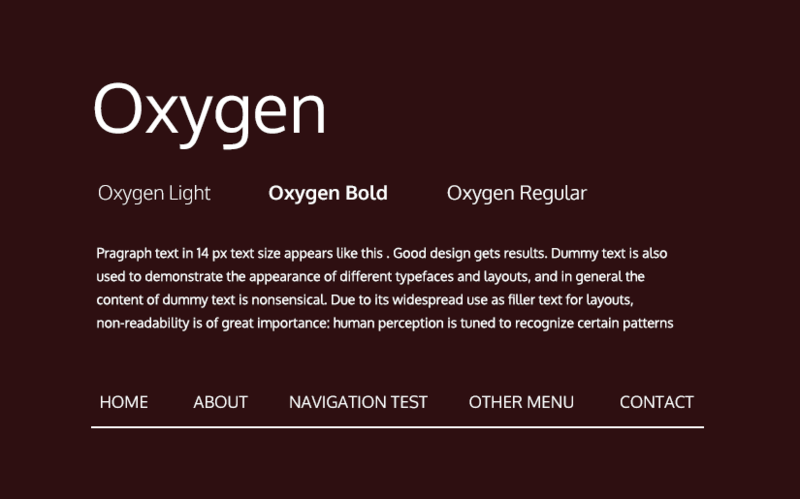 Different typography and fonts are available from which you can choose the best one to show your creativity. Only make sure one thing. It should be user-friendly and readable so that your customers can understand it effortlessly. With the improvement in technologies, websites have become one of the most prominent tools to attract maximum customers towards any business. If you are a regular visitor to the internet, you must have come across various sites which are designed with the superb colour combination and numerous advanced features, but, still, for some reason, you don’t click on it to check it’s products. Sometimes people even ignore their articles. It happens because of not using exact font according to the web design. Always keep in mind that the typography you use makes a significant impact on your customers. First of all, it encourages the visitors to read whatever you have written on your website. Second, it engages them so that they can stay on your page for a longer time. You can choose the expert professionals to get your website done, or you can do it on your own. If you are hunting for great work at a nominal cost, then Keen to design can provide excellent solutions to you. 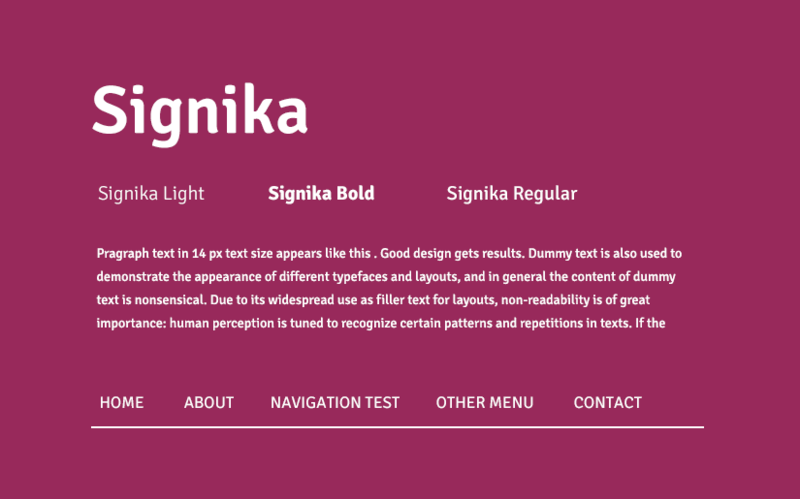 Let’s check out why fonts are so much important in web designing. 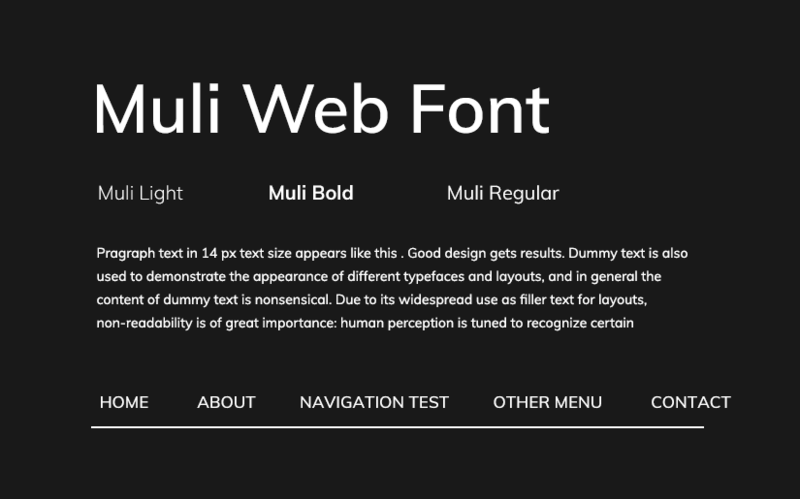 As a new designer, you may think that font is not so crucial for your website. In short, it’s not a big deal. 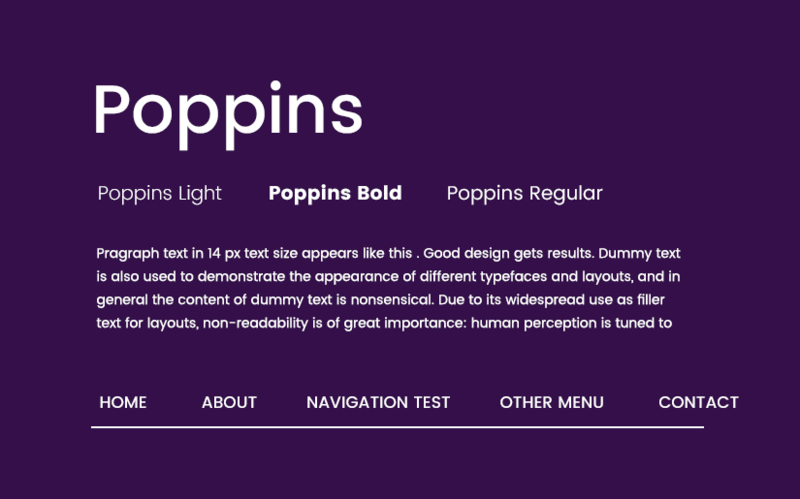 But according to the experts, fonts have the power to make or break a whole site. Always keep in mind that fonts or texts comprise the majority of your site, and unpleasant website will still take the audiences away from your site. 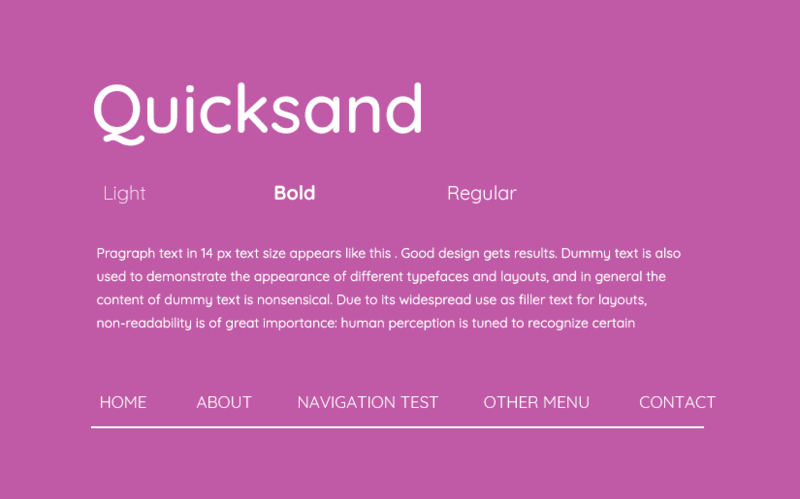 Let’s check out why web designers concentrate on font style. Most of the designers think critically before selecting any font. It is because your first impression will be your last impression in front of the viewers. So choosing the right font is exceptionally crucial. If it doesn’t look good or if the web font doesn’t go with the look and feel of your site, the audiences may not stay on your site for a longer time. So it should look professional and superb so that it can appeal your customers. 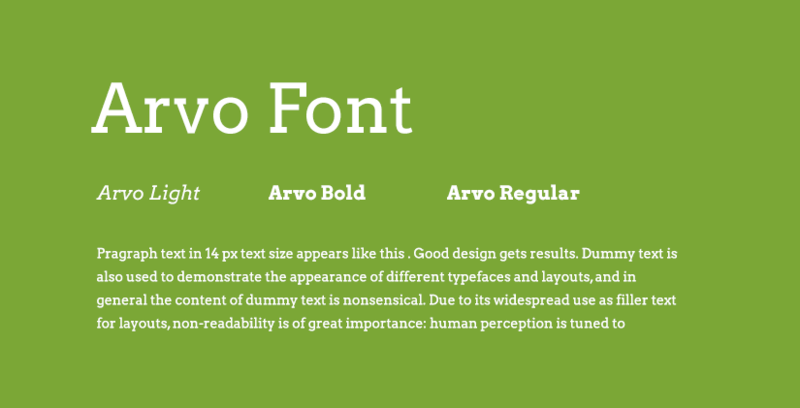 Choose a perfect font that matches the tone of your site or content. 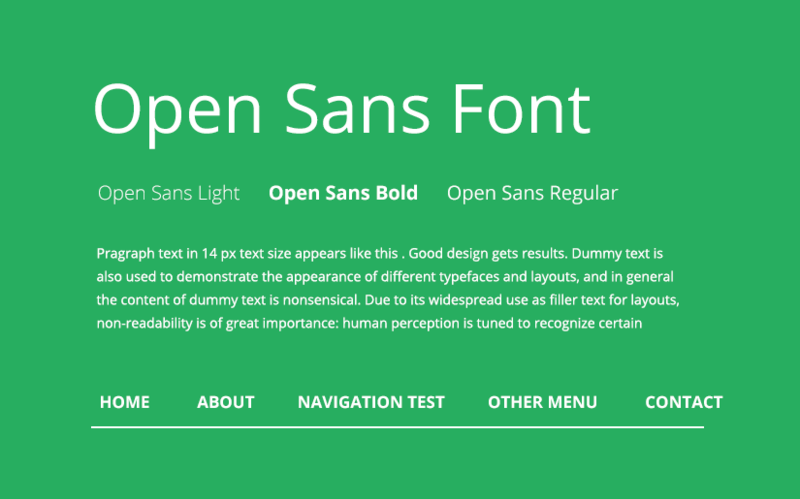 For example, in a legal website, you can select a font that looks funky. It should genuinely reflect your professionalism. 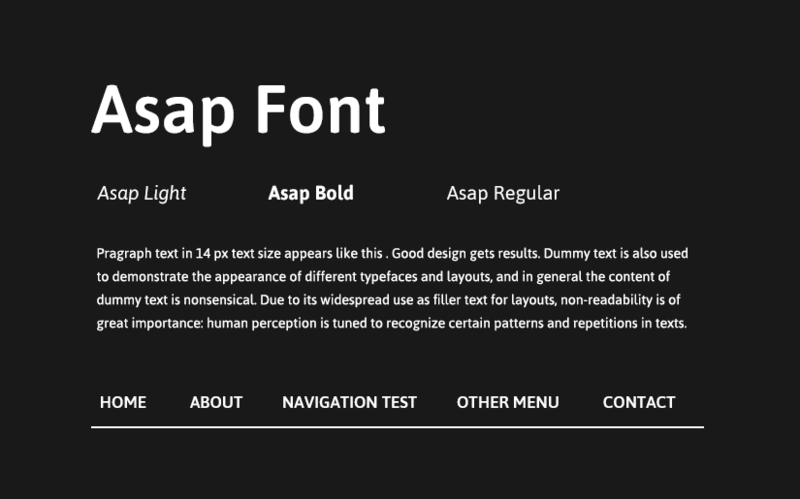 Now, the question is how to choose the font so that it can make an enormous impact on your visitors. Here is some expert’s advice. Take a look. Typographic hierarchy is genuinely an essential factor. You need to figure out your hierarchy and implement it correctly. Along with that concentrate on the subheadings as well as the title which will help you to get the reader’s attention and it will help you to hold them on your website. 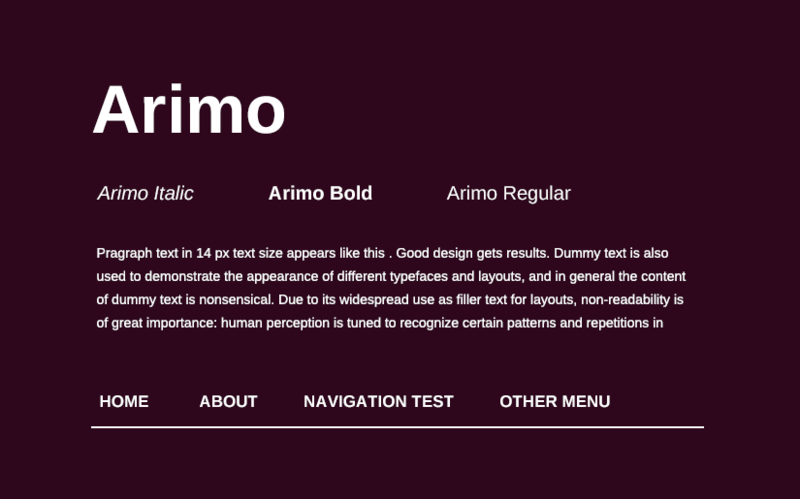 You can even make specific fonts bold, and you can also change the colour of various words to emphasize them. Everyone knows that people face problem to read small size fonts and if those words are seen in a low resolution, it’ll look even worse. So always keep the size of your font large so that people can easily access them on their mobile phone or tablet. Always try to utilize the benefits of flush left or centred typing. Different visitors check your information on different devices. For example, your website may look different on a PC than a mobile device. In that case, justified text can quickly create problems. The key to success is smart punctuation. So always try to avoid em and en dashes. Instead of that, work with typographer’s quotes. Special effects should be used correctly and carefully. At first, try to figure out what your customers want from your page and use the special effects accordingly. You can highlight texts with colour so that customers get attracted towards it, and the overall look of your page can be enhanced. Along with that, arrange the individual icons, starbursts, and buttons properly. The contrast between the colour of the font and the background should be perfect. Light font with dark background looks fantastic. 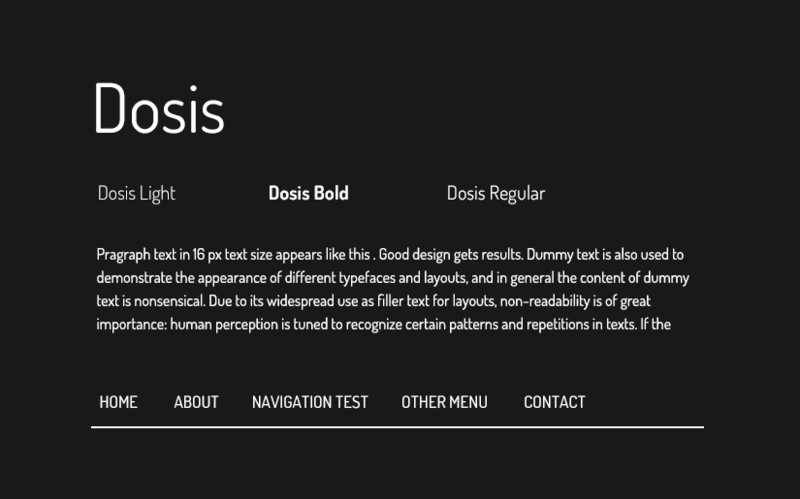 Similar wise, if you have already entered a lot of things in the background, make sure the fonts look simple. Otherwise, it’ll be difficult to understand for the customers. A lot of white spaces work as a design element. It also helps to understand the information quickly. 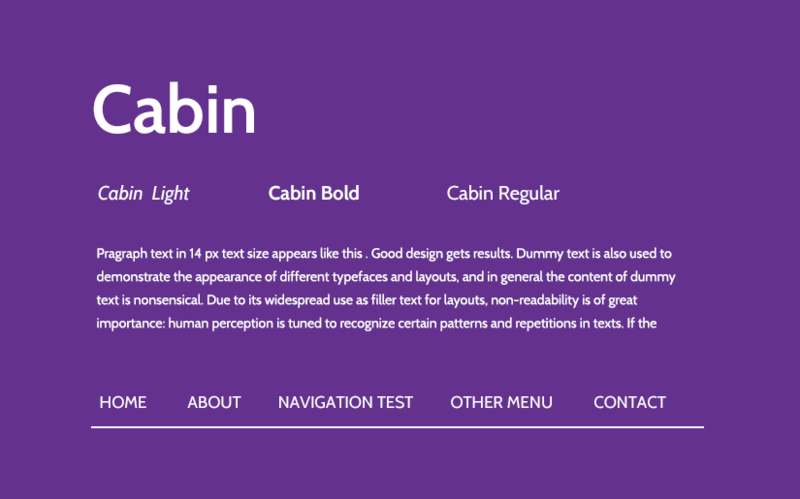 Before choosing the perfect web font, don’t forget to compare the compatibility. Viewers cannot access some of them because they have to download it from a different remote server. Then only they can see those fonts exactly how the web designers see it. So choose something that is compatible with most of the web browsers such as Verdana, Arial, Trebuchet or Verdana etc. 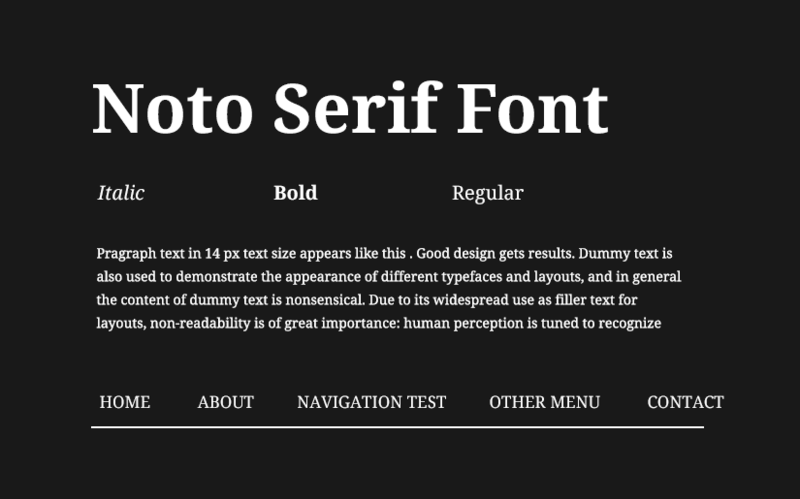 Serif fonts are also useful such as Georgia or Times New Roman.